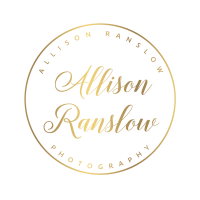 Great blog and I love being your Mother and taking most of those pics of you taking pics…especially love when I get to be your “momsistant” (2nd shooter)! Your pictures are so beautiful and you have such a talent for capturing the special moments! Love going on adventures with you, wish you were coming to Africa with Madison and me!